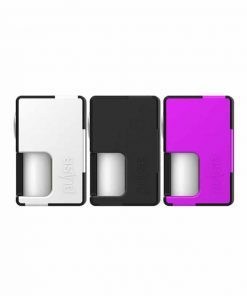 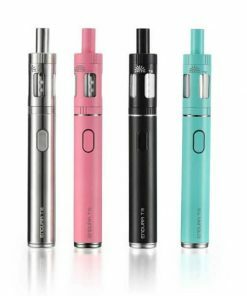 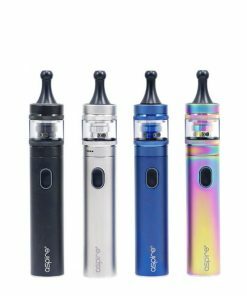 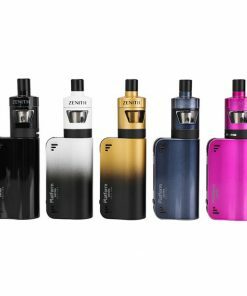 Aspire Spryte AIO Starter Kit is a slim pod system device that consists of the 650mah battery and the unique pod cartridge. 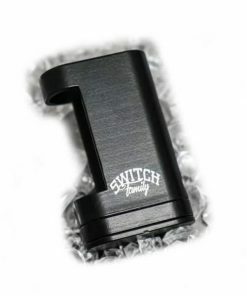 With the simple but effective silicone plug in the base of the pod, it is easy to refill from the bottom. 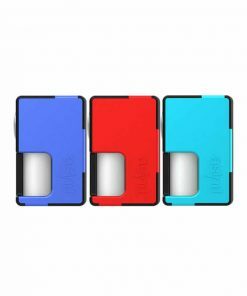 There are three airflow vents on the battery body. You can rotate the ring of the cartridge to adjust the airflow to suit your vaping preference. 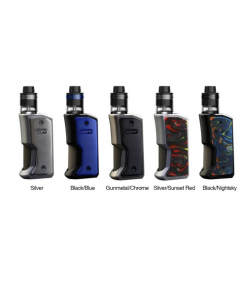 Equipped with the side fire button, it is easy to start vaping. 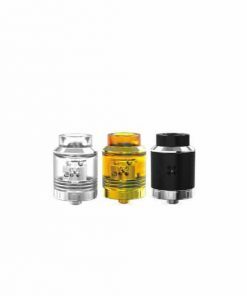 Adopted the well known and trusted BVC coil, the Aspire Spryte AIO Starter Kit is best for the nicotine salt. 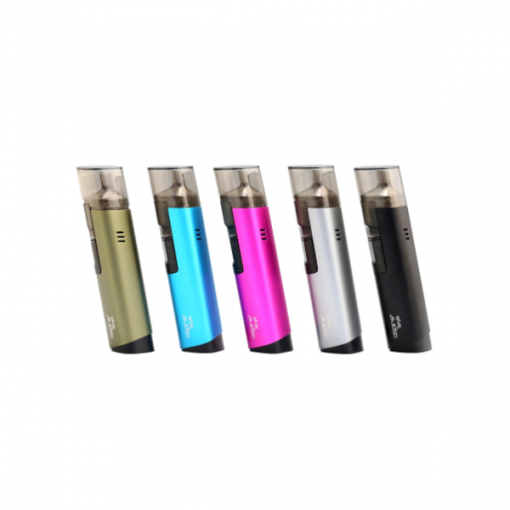 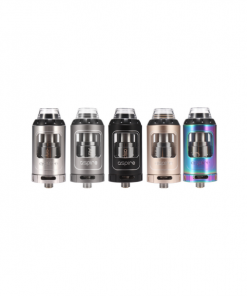 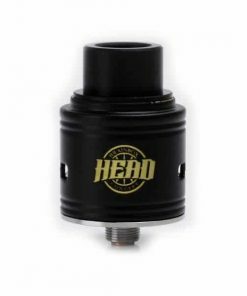 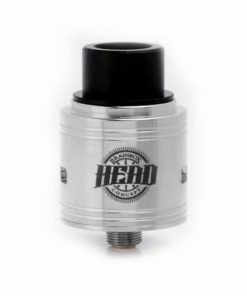 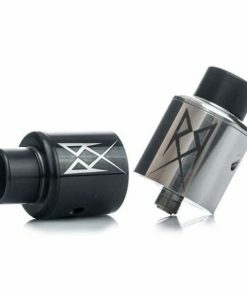 There are the 2.0ml capacity to meet your personal vaping need.